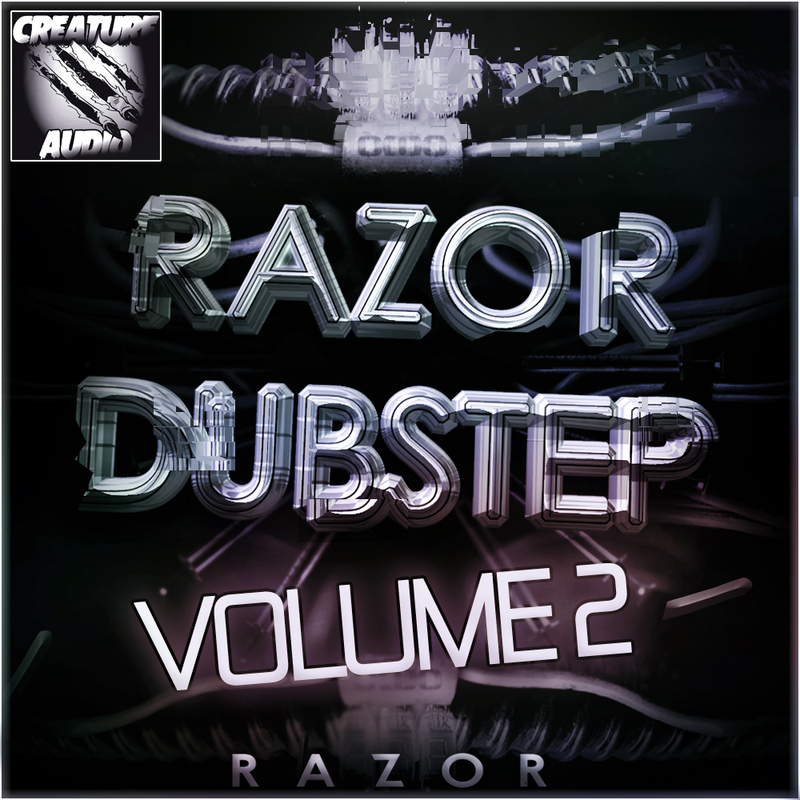 Introducing Dubstep Razor 2, an incredibly powerful preset pack for dubstep and any bass music genre by Creature Audio. Packed with 35 ultra high quality presets and bonus drum and synth loops. This pack is hands down the second best on the market for NI Razor... the first best is Razor Dubstep 1. This is the ultimate tool if you're a producer seeking amazing sounds no other producer has.